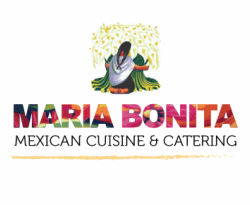 We are dedicated to serving you the best quality Mexican food and exceptional service. Visit us at our NEW restaurant location for an unforgettable dining experience. Here are some of our most popular items, prepared and cooked fresh every order. Mexican Sandwich filled with your choice of meat. Beans, lettuce, pico de gallo, sour cream & cheese. Fresh guacamole, queso blanco, pinto beans, and salsa. Shredded chicken or ground beef filled enchiladas coated with guajillo salsa, queso blanco and salsa verde. Made with flour tortillas.